The Campestre Collection is a unique set that originates from Vietnam. There are four pieces in total; Campestre Bed, Campestre 3 Drawer Nightstand, Campestre 7 Drawer Dresser, and the Campestre 9 Drawer Chest. 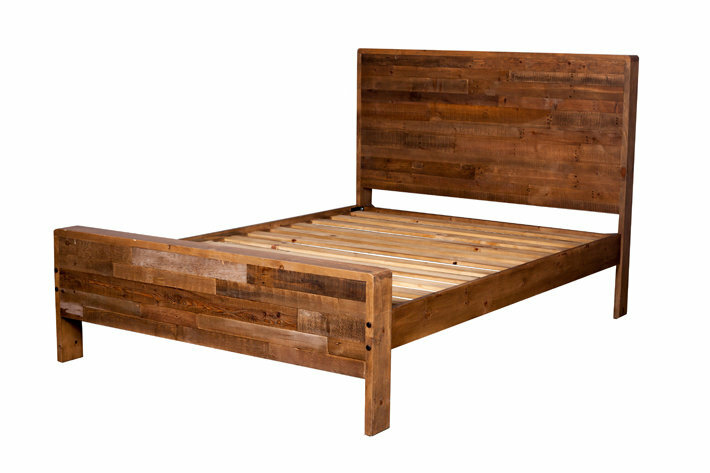 The entire collection is made of recycled pine, which provides stability and maturity. The finish of Raw Rustic gives variation for each individual piece which our customers of LH Imports admire. In saying all this. 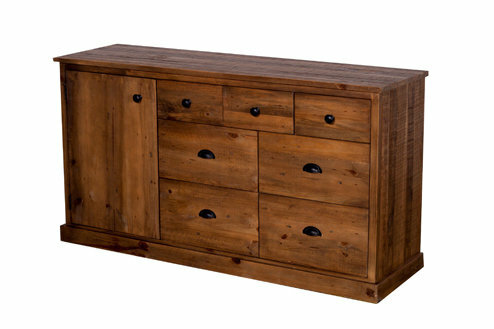 the Campestre Collection is perfect for giving a natural finish to one’s bedroom. 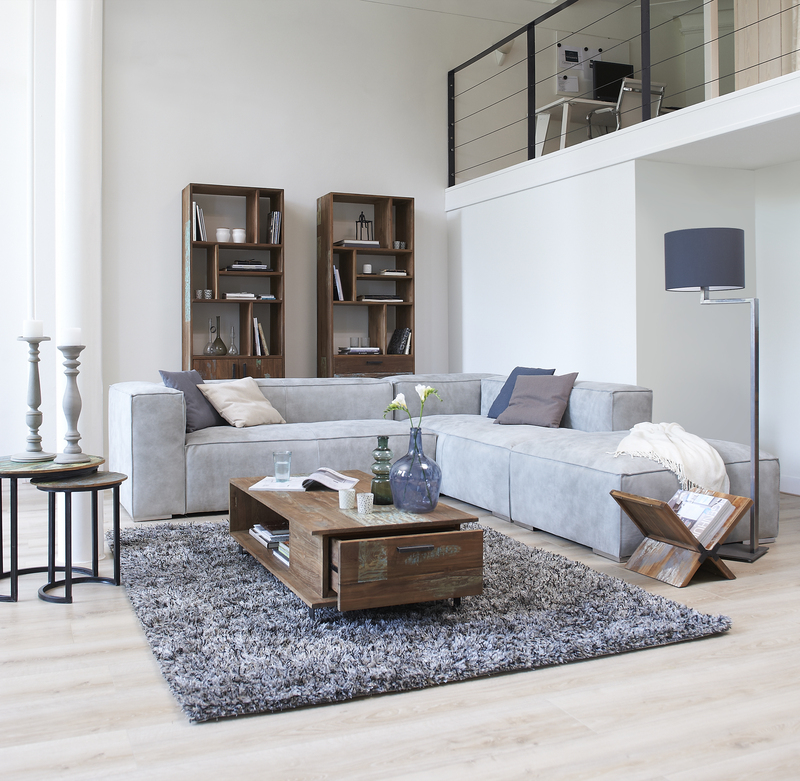 Our Bavaria collection, imported from Vietnam, demonstrates the essence of recycled pine. Keeping up to LH Imports standards, this collection is hand-crafted with each piece varying in uniqueness. The pine itself is strong and durable. 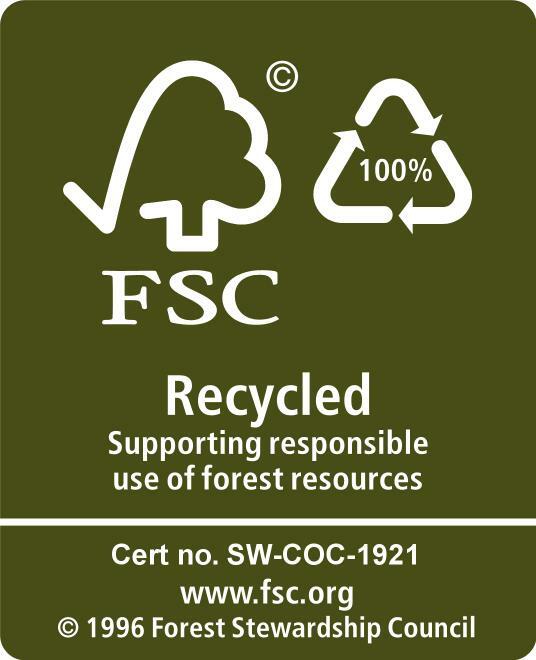 Being recycled, the wood has already spent time in the elements. It has expanded and contracted due to changes in humidity countless times and settled into its final state for a more stable. 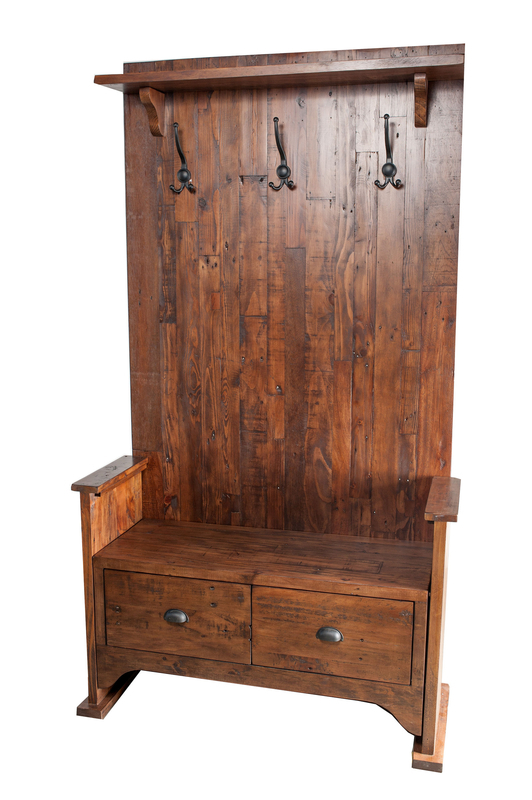 The entrance benches in the Bavaria collection come in two finishes, Natural Rustic and Coffee Bean. 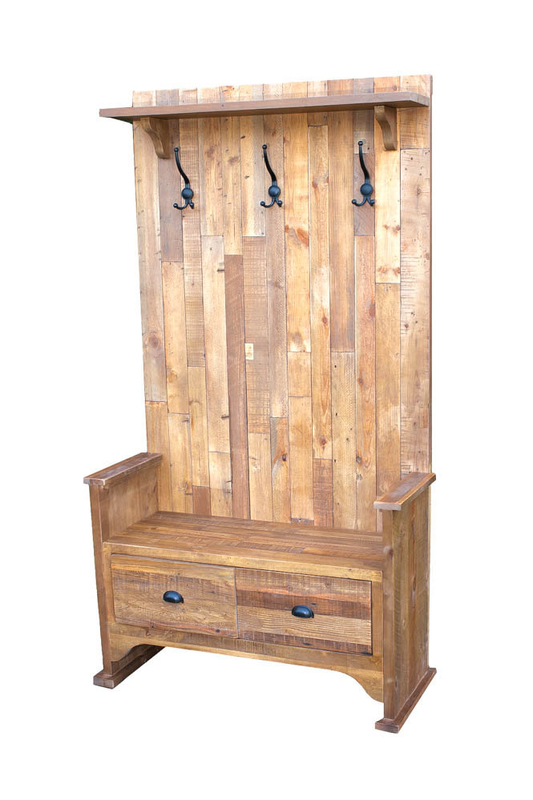 It is a perfect home welcoming piece where guests can place their shoes and jackets if need be. 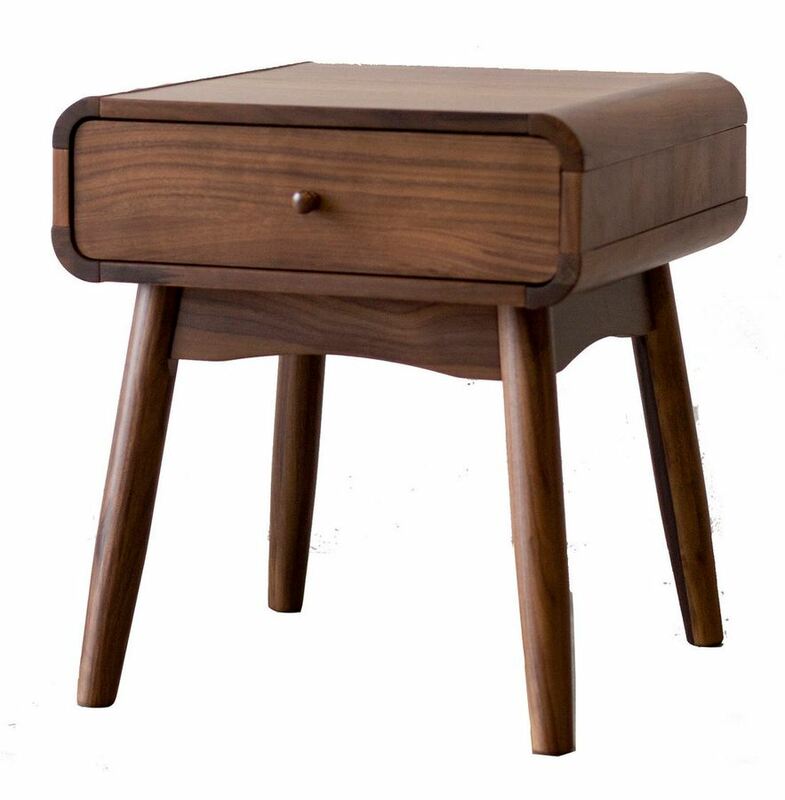 Ever wanted to know how to keep your LH furniture in tip top shape? One of our recommendations is to use Bee’s Wax. Why you ask? Well first of all, Bee’s Wax is a safe, reliable polish that works great on many of our products. 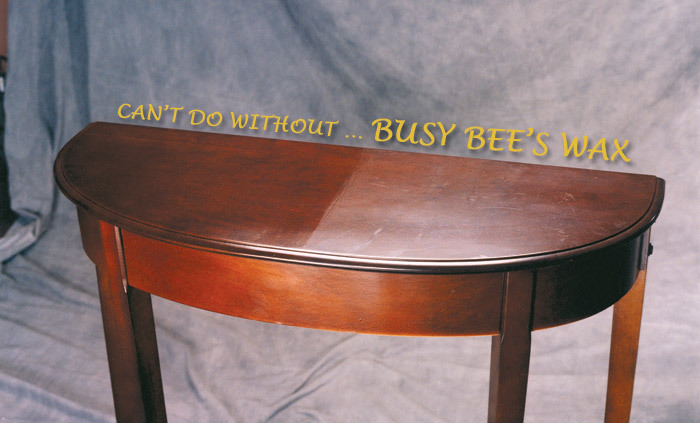 It is the one furniture polish that won’t leave behind finger prints and does not cause wax build up… Ever! Not only is it great for our LH products, but it can also be used on marble, mirrors, leather, and painted surfaces. If you are interested in purchasing a can of Bee’s Wax, contact your local LH Import’s retailer. Prices range from $17-$25. A great deal to help your furniture last longer and look new again. D-Bhodi and why has it become so popular? One of our newest lines, D-Bhodi, has found its way onto the shelves of many of our retailers and designers. Originating from Indonesia, this line has a unique blend of natural and urban elements that has proven to be quite popular among our clients and their customers. The D-Bhodi line is primarily made of teak. A type of timbre which is highly valued for its durability and water resistance, and is highly sought after in the furniture industry. This is mainly due to high oil contents, tight grain, and high tensile strength. Teak has been used in boatbuilding for nearly 2000 years, as it has proven to be relatively high in strength. Aside from its strength and durability, teaks value also comes from it’s elegance. The oil in teak not only protects the wood, but gives a rich, earthy golden-brown colour. There are other hardwoods which are nearly as strong as teak, but it’s mainly because of its beauty that teak wood is so popular all over the world. Most of D-Bhodi’s reclaimed wood comes from support beams and outer panels of old houses in remote villages. 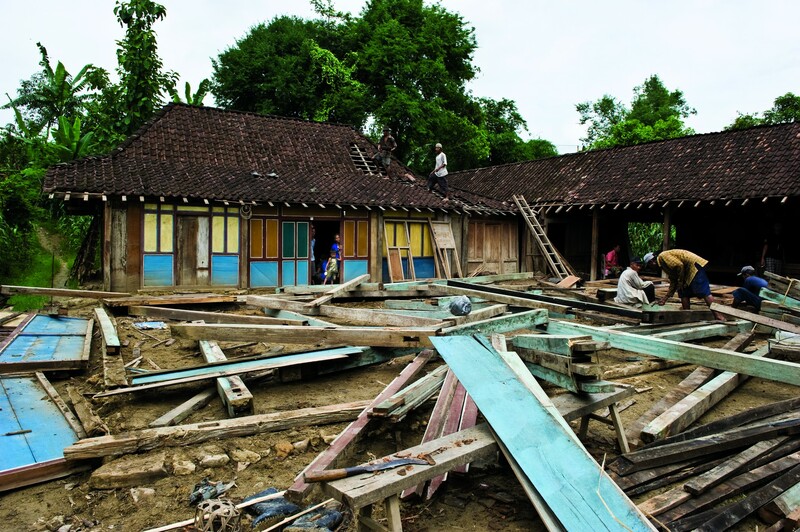 Extended families in tiny rural hamlets tucked into the hills of East Java still build beautifully simple knock-down wooden homes made of plentiful teak that grows in that area. There is a traditional belief that homes shouldn’t be passed more than three generations. When it’s time, the house is sold and fresh wood is bought to begin again.